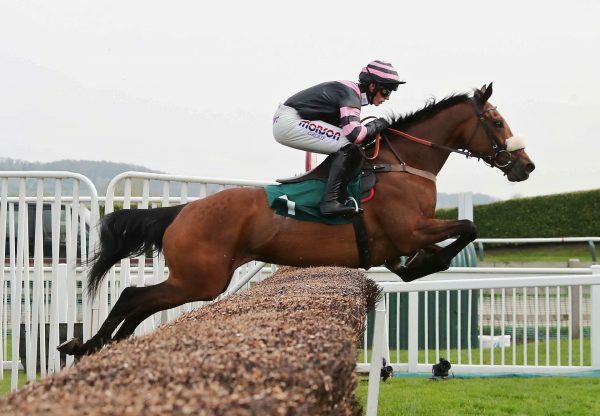 In-form Westerner was responsible for the smart winners of both divisions of the 2m 4f novices’ hurdles at Chepstow on Friday and the pair looked destined for bigger things. First up was the David Pipe-trained Western Warhorse (5g Westerner-An Banog, by Anshan), a winning Irish point-to-pointer who had been bought by owner Roger Brookhouse for £130,000 at a Cheltenham sale in December. 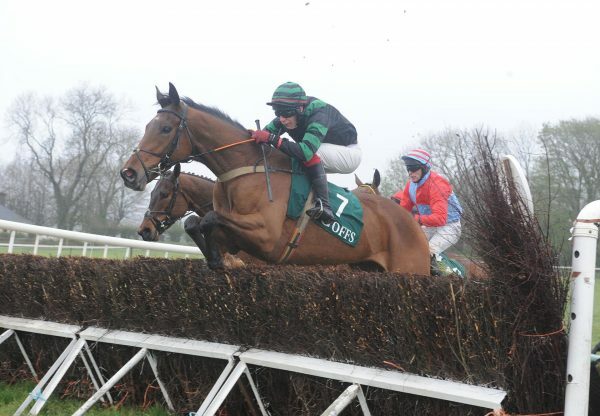 The five-year-old, who was bred by Harry Kavanagh, ran out a 10-length winner and looks an exciting chasing prospect. “Western Warhorse can be a bit of a lad which is why we sent him down early. 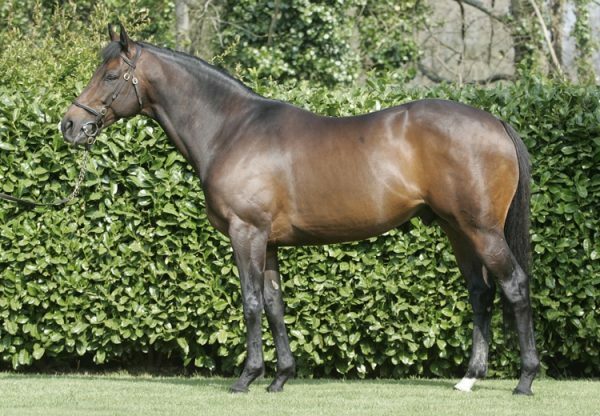 He´s an out-an-out galloper and his future will be over fences,” Pipe told racingpost.com Next came Trevor Hemmings’ Western Jo (5g Westerner-Jenny’s Jewel, by Be My Native), a comfortable bumper winner on his previous start. Philip Hobbs’ charge, who cost 63,000 euros as a store and was bred by Dave Slattery, took the transition to hurdles smoothly as he ran out a four-length winner under Richard Johnson. “Western Jo is a bit green but he jumped pretty well. He should come on for the experience,” said trainer’s wife Sarah Hobbs.